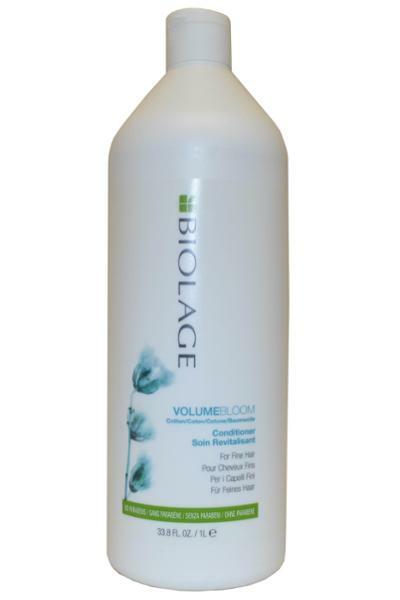 Matrix Biolage Volume Bloom Conditioner is for fine, weak hair that lacks volume and can be difficult to style. This formula plumps fine hair with long-lasting, bouncy volume. Hair appears 70% more volumised after just one application.